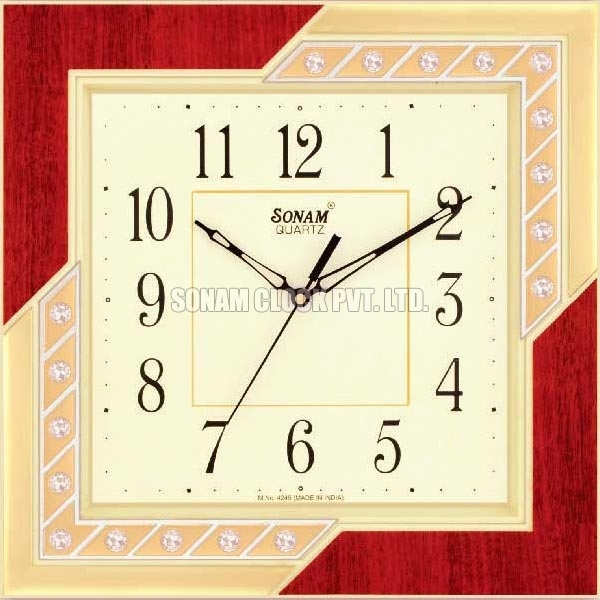 We are offering our valued clients alluringly designed Diamond Series Wall Clock. 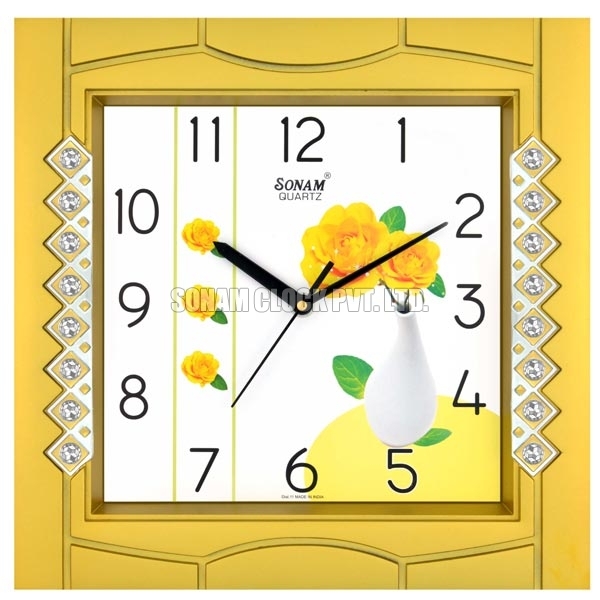 Diamond Series Wall Clock is studded with clear and glittering white stones that enhance its aesthetic value. 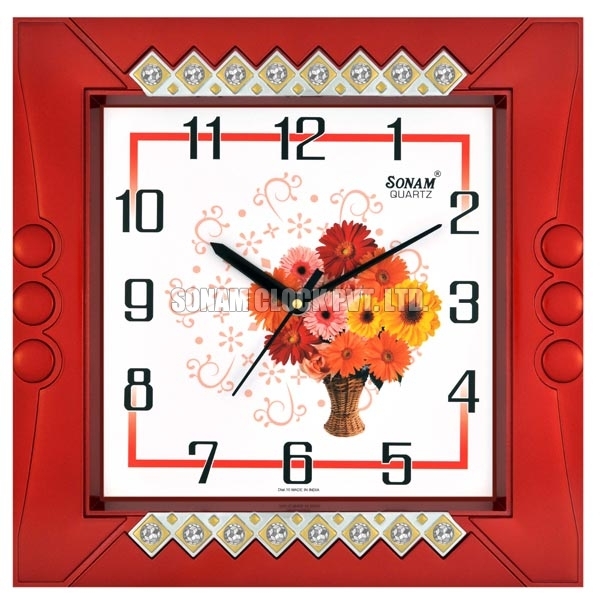 Diamond Series Wall Clock is laminated with waterproof and unbreakable material. 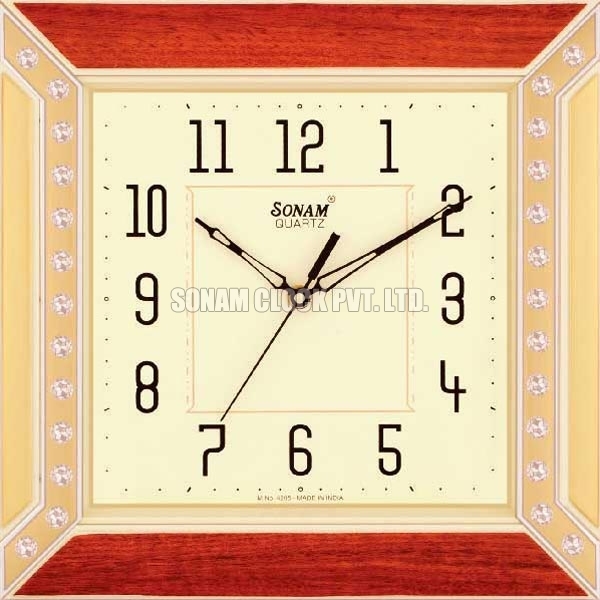 Further, smooth finish and longer battery backup are the prominent attributes of Diamond Series Wall Clock. 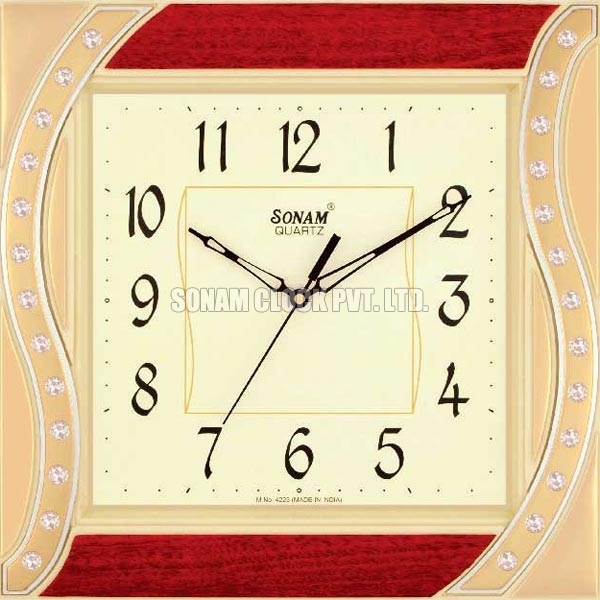 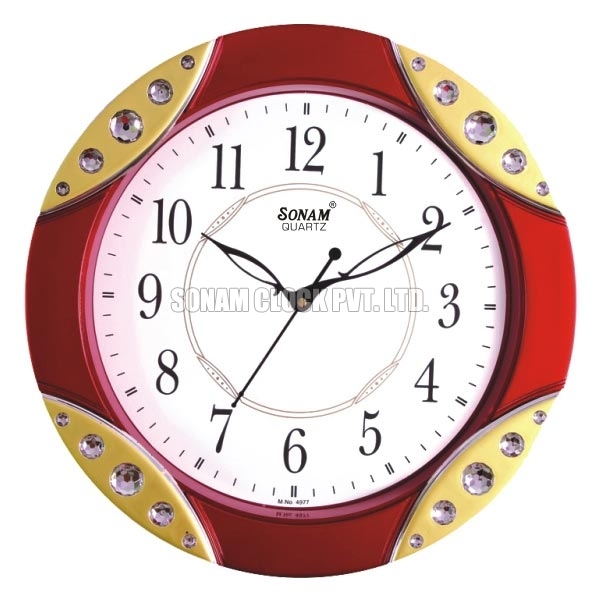 Diamond Series Wall Clock can also be availed in customized forms for promotional purpose.